The next generation of Web-based systems and applications poses challenges to everyone who will build them. The “old school” approach to website development—an approach that relies almost exclusively on a combination of informality, urgency, intuition, and art—is being replaced by a more pragmatic Web engineering process. Web Engineering: A Practitioner’s Approach has been written to provide you with an understanding of an agile and adaptable approach to the development of next generation WebApps—systems that are more complex, more functional, and more significant than any that exist today. 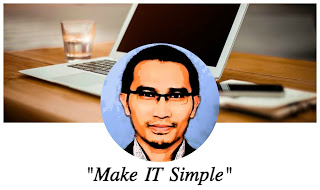 Web Engineering: A Practitioner’s Approach will provide you with the tools you’ll need to implement a Web engineering process within your organization. It will help you to understand the technical methods that will lead to high quality WebApps produced in a minimum of time. The book has been written in an informal, conversational style, using a question and answer format to mentor you in this new engineering discipline. A running case study is used to examine important concepts and illustrate critical management and technical methods. Covering every important aspect of a WebApp development, the book presents proven methods for requirements gathering and analysis, design, testing, project planning, change and content management. 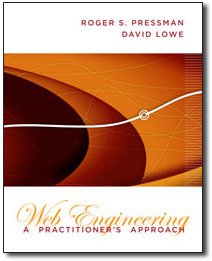 Whether you’re an industry practitioner or intend to become one, Web Engineering: A Practitioner’s Approach can help you meet the challenge of the next generation of Web-based systems and applications.